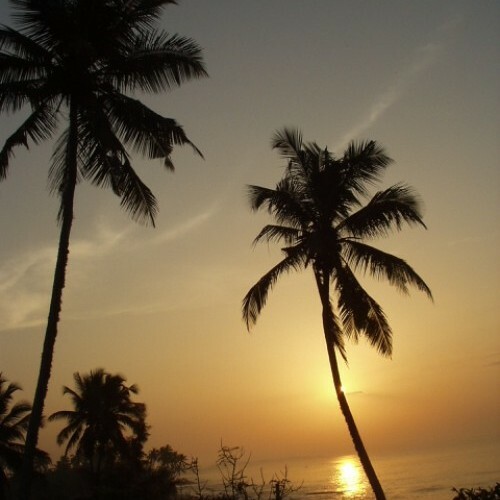 Tangalle (or Tangalla) - pronounced "Tun-gaa-le" or "Ten-gol" - is an established fishing port on the south coast of Sri Lanka with a palm-fringed shoreline and extensive paddy fields inland. It also has one of the best beaches in the southern coastal belt, and even though there are a growing number of small hotels, villas and guest houses appearing along this coast, the beach remains mostly deserted. To the south of the town, the coast becomes a succession of little bays, with Goyambokka being one of the best. To the north, the fine sandy beaches of Medaketiya and Medilla, where you can hunt for shells, stretch for several kilometres towards Rekawa lagoon. However, even when the sea looks calm along this long, spectacular sweep of beach, the rip current can be deceptively strong and so weaker swimmers should take particular care when bathing. 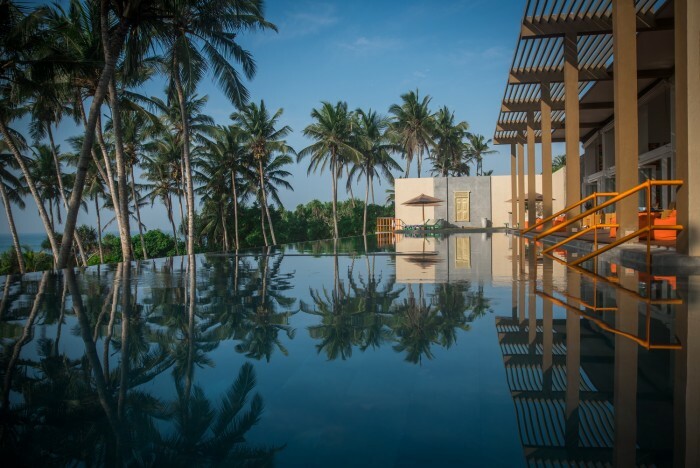 Still an off-the-beaten-track beach area, Tangalle and environs are tranquil and peaceful with a selection of secluded places to stay away from the town, which generally offers guesthouse accommodation. It is also a good base for visits to Rekawa for turtles, Mulkirigala cave temple and Kalametiya Sanctuary, as well as within striking distance of Mirissa and Galle. The most imposing rock temple in the south of the island, Mulkirigala (Mulgirigala) is situated about 15 km inland from Tangalle on an isolated rock 210 m high rising almost vertically from the surrounding forest and believed to have been founded in the 3rd century BC. Mulkirigala consists of a series of rock temples carved out of an enormous rock outcrop, in effect an amalgamation of Dambulla cave temples and Sigiriya rock fortress. Even if you have visited these spectacular sites, Mulkirigala is still worth the climb as the panoramic vistas alone are magnificent and unique. Mulkirigala is best visited from Tangalle as a 2-hour tour. Kalametiya is an extensive area of wetland with brackish lagoons, mangrove swamps, open grassy areas and pockets of scrub jungle. It is an important site for migrant waders and provides an important refuge (one of the few remaining on the southern coastal strip) for the smaller mammals of Sri Lanka. Almost all of the common wetland bird species can be seen here, including the rare Slaty-breasted Crake, Watercock and Black Bittern, and during the northern winter, Glossy Ibis are present among thousands of waders. Grey Mongoose and Hanuman Langur are the mammals most likely to be seen. Most of the best wildlife areas in Kalametiya Sanctuary can be visited in a 2-hour boat safari from Tangalle. 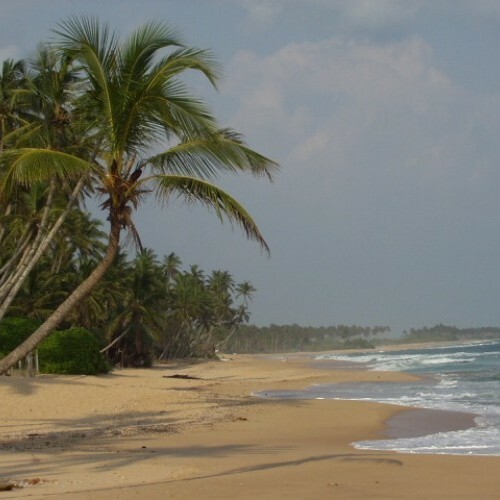 Explore the South and areas near Tangalle. Expect something different. Contemporary and stylish in design, but not sterile or soulless, Nick Buckingham’s masterpiece is nestled between a deserted Indian Ocean beach, a treasured eco gem, and Rekawa Lagoon close to the fisher and farmer village of Rekawa.